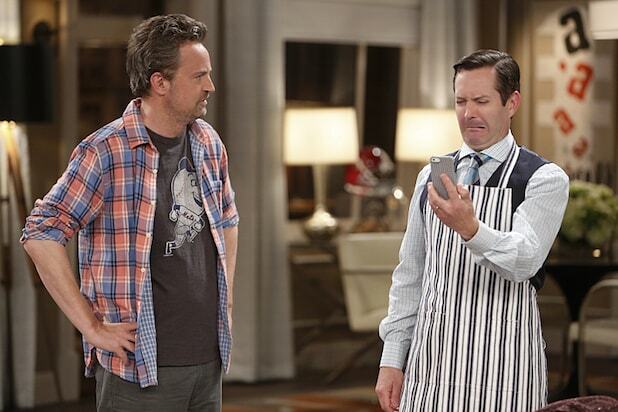 CBS has canceled “The Odd Couple” after three seasons. Sitcom star Matthew Perry assumed as much weeks ago, when he noted that the “Odd Couple’s” stage-door mural had been painted over. “The Odd Couple” averaged just a 1.3 TV rating in the advertiser-coveted 18-49 demographic this past season — and that includes one week of delayed viewing. That soft Nielsen number is down 31.6 percent from 2015-16’s 1.9 average. 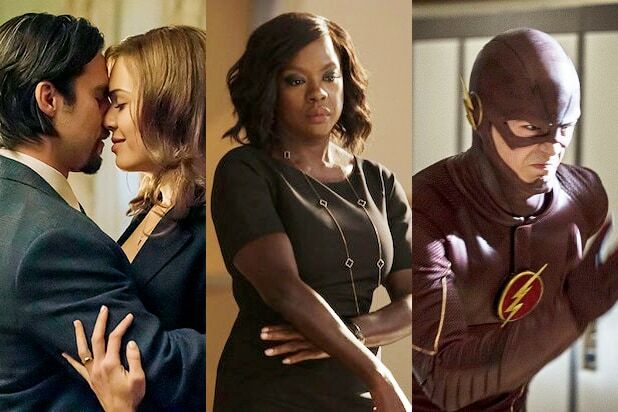 CBS will pitch potential advertisers on its 2017-18 lineup on Wednesday, when the network hosts its upfront event.